What is My Actual Shoe Size? Looking for stylish shoes that comfortably fit your small feet? Sick of retail shops that don’t stock your size? Tired of wearing the same uncomfortable heels? Forced to order shoes from overseas? Sick of buying and wearing kids shoes? Fed-up of stuffing cottonwool into your shoes to make them fit? If you answered, “yes” to any of these questions, then you’ve come to the right place! 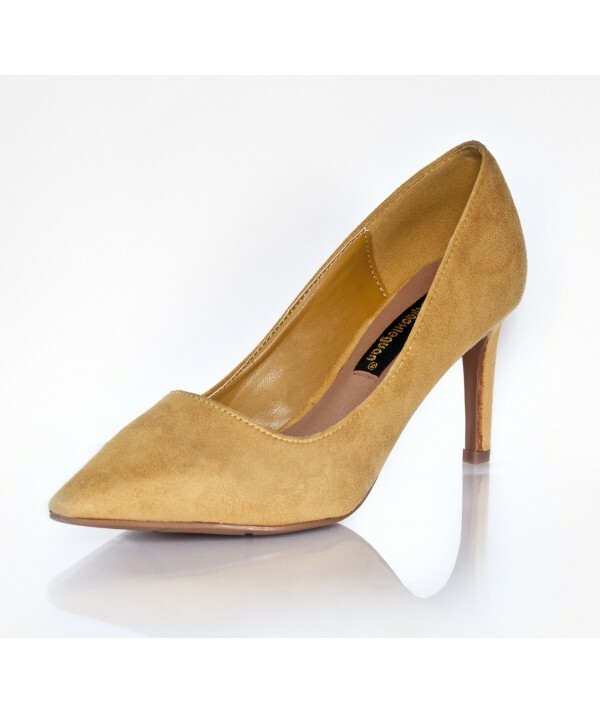 Petite Peds is an online shoe store catering EXCLUSIVELY to ladies with PETITE FEET! We completely understand the FRUSTRATION and HEARTACHE that comes with every shoe shopping trip, that is why we have chosen to end this frustration once and for all! Our range of exclusive shoes will help you claim back your UNIQUENESS, your SOPHISTICATION, your STYLE and we even promise to have a shoe to cater to your every EMOTION! We will have you matched and dressed and ready to flaunt your unique style in a click of the mouse!! 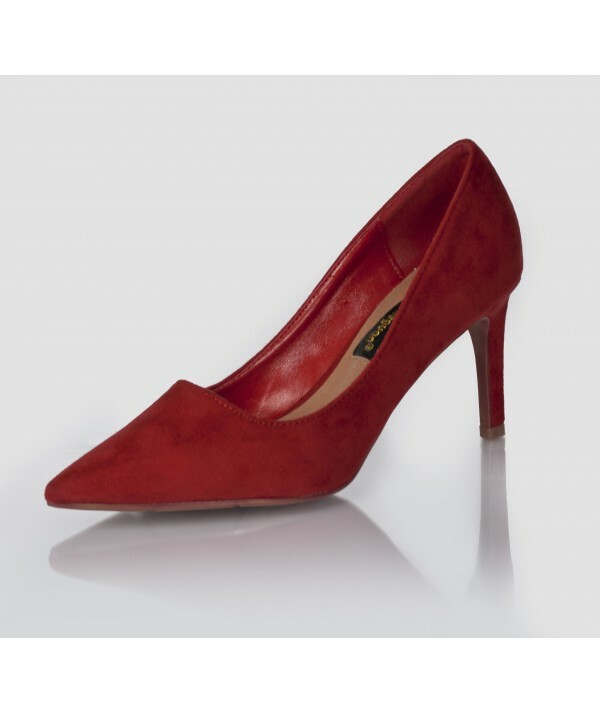 And best of all the reasonable prices will ensure you can have a shoe to match every outfit… IMAGINE THAT!! !